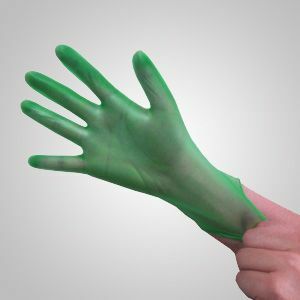 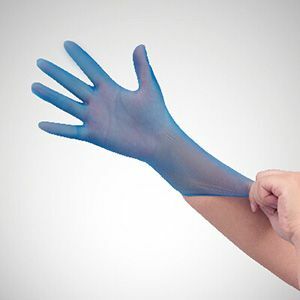 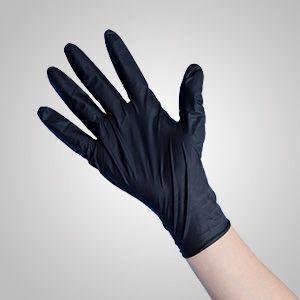 Suqian Green Glove Co., Ltd. - Vinyl gloves for medical examination, industrial & food grade. 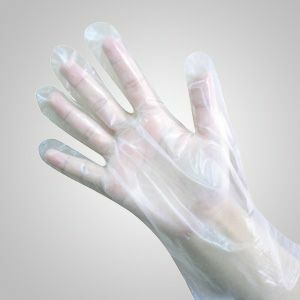 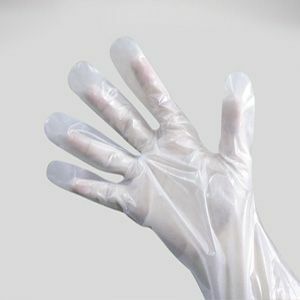 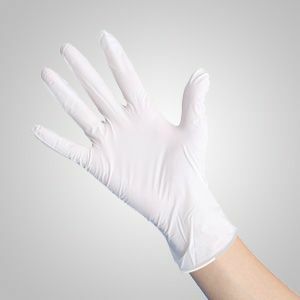 Vinyl gloves for medical examination, industrial & food grade. 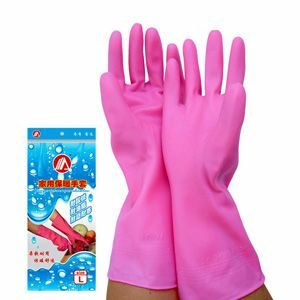 Our products have been sold to more than fifty countries and areas, such as America, Japan, Germany, etc. 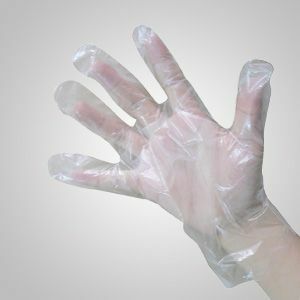 And the market share is becoming bigger and bigger.